Drop in and introduce yourself to the Aussie-Aquariums community! General chit-chat for members on whatever topic tickles your fancy. Discuss all Cichlids: African Cichlids and New World Cichlids. Discuss all about Gouramis and Bettas. Barbs, Sharks, and all other Cyprinids. Ask you questions about Tetras, Silver Dollar, Pencilfish. 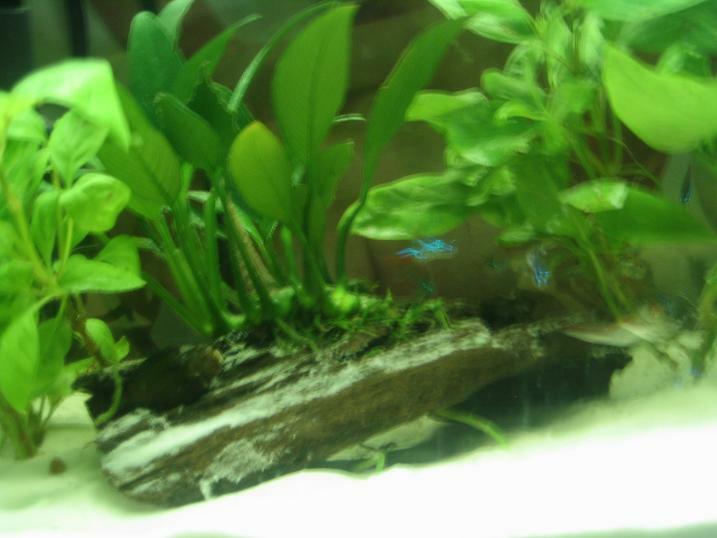 Mollies, Guppy, Platys, Butterfly Goodeid, Topminnows, and Swordtails. Snails, Shrimp or anything without bones. General saltwater aquarium & fish questions, advice & discussions. Talk about tropical marine inverts and corals here. For filtration, lighting, skimmers & everything in between to keep your marine tank in tip-top condition. Chat about reefs on the smaller side of the scale. This is where you can sell your Fish & hardware.